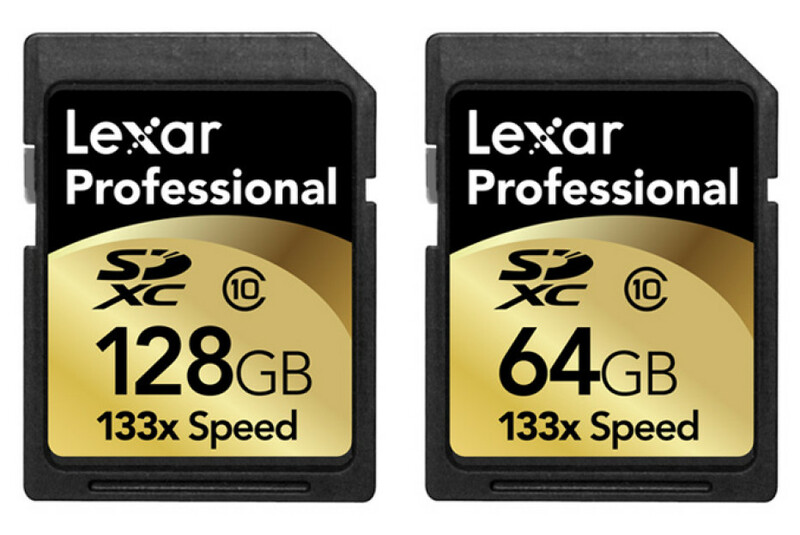 Lexar Media has now released its 128GB Professional 133x SDXC memory card, which is claimed to be the industry’s first card with such large capacity. Along with the 128GB, the company also outs and a 64GB version, which are both aimed at professional photographers and videographers. 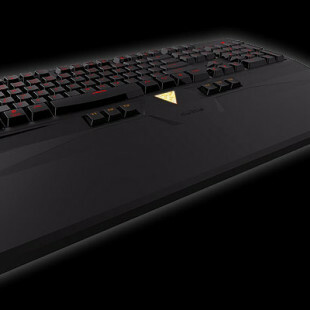 The cards boasts Class 10 speed rating with a minimum guaranteed speed of 20MB per second, which means quicker transfer of high-resolution images and HD video from the memory card to a computer. The cards also comes with the latest version of Image Rescue software to help recover lost or deleted photo and video files. The Lexar’s Professional SDXC cards are now available for $199.99 (64GB) version and $329.99 for the 128GB variant.